We welcome women, men, seniors, junior and mixed teams. Entry fee: 1250 DKK/EUR 170 per Team. 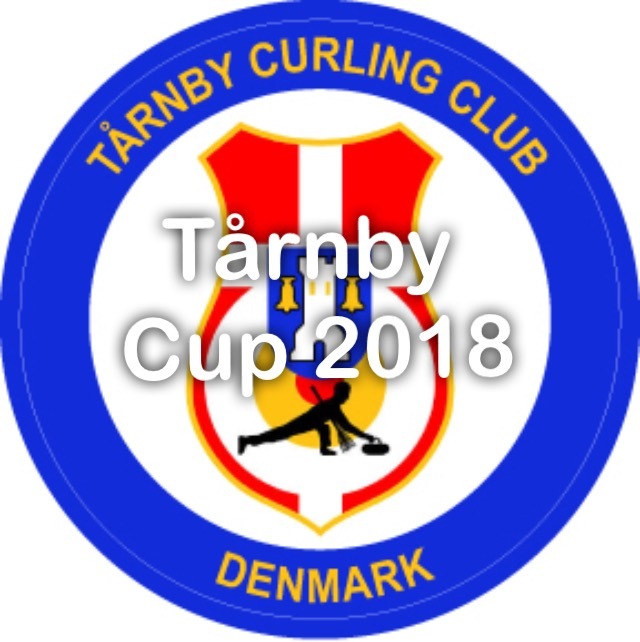 Please send your application with team name, line up, curling club and country to jj [at] taarnbycurlingclub.dk before the 1st of October, 2018. Tårnby Curling Club proudly invites you for its annual international curling tournament at the Tårnby Curling Arena in Kastrup. As every year we guarantee great curling fun with perfect ice conditions. The curling arena is very well located between Copenhagen airport (walking distance) and the center of Copenhagen (7 km). Public transportation train, bus and metro are nearby, for a visit to Copenhagen town center and attractions. We welcome women, men, juniors, seniors and mixed teams. We can host up to 30 teams in our 5 sheet arena and there will be prizes for all teams. Extra fun! Join the best dressed team contest. Tårnby Curling Club has the tradition of having a contest for the best dressed up team. We encourage teams to take part and surprise us with their wonderful curling outfits. The entry fee for the tournament is 1250 DKK/EUR 170 per Team. This includes dinner and a big party on Saturday evening for 4 persons. Extra tickets (150 DKK/ EUR 21) for the dinner can be bought at the bar in the curling arena on the Friday. System of play: after 75 min. , a bell will ring. The current end will be finished, and one more end should be played. An end is finished when the last stone has come to a complete stop. Teams will get 2 points for a win and 1 point for a tie. Ends and rocks will be calculated in the total ranking as well (P/E/R). The tournament is played under DCuF’s rules ( the new 5 rock rule Will aply for this event) and we guarantee all teams 4 games In the final round there is no time limit with a maximum of eight ends and the final game is locked. Please send your application with team name, Line up, curling club and country to jj [at] taarnbycurlingclub.dk by the 1st of October 2018, at the latest. A confirmation of acceptance and the initial draw schedule will be sent to you by e-mail.